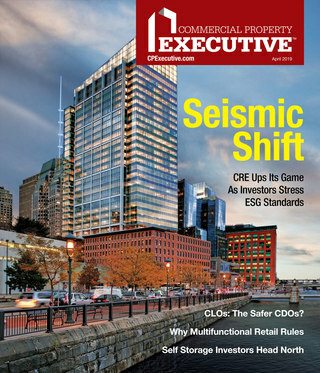 Multifamily fundamentals should lead the pack during the second half of 2017, with strong showings from the industrial sector and tech-focused office markets, Fitch's U.S. Equity REITs handbook concludes. Meanwhile, Pew Research reports that Americans are increasingly upbeat about the economy. As midyear approaches, the outlook remains solid across the board for commercial real estate asset categories, according to Fitch Ratings. 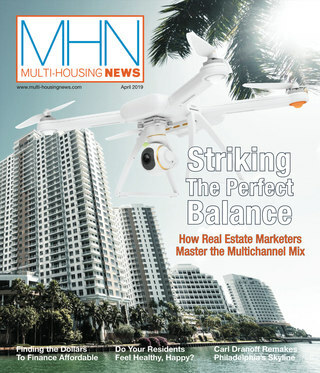 Multifamily fundamentals will again lead the pack, despite slowing growth. Technology-focused metros will be the stars of the office market, and e-commerce continues to boost industrial properties. These trends are emerging against a backdrop of optimism; a solid majority of Americans express confidence about the economy, Pew Research Center reports. Hear all the details in Dees Stribling’s weekly economics update.